Periodontal diseases, also known and gum diseases, can have multiple causes and may range from simple forms to more serious diseases that can result in the loss of the teeth. Our team of experienced dentists in Romania can offer you complete dental treatment plans to avoid serious gum diseases. Gum diseases are mainly caused by the bacteria living around the teeth. The bacteria living inside our mouth produce toxins and acids that attack the teeth and gums. The invisible layer of bacteria and particles is removed by brushing and flossing, thus a good oral hygiene is indispensable for healthy gums. When the plaque is not completely removed it turns into tartar that can be professionally cleaned by one of our dentists. The inflammation of the gums caused by the bacteria present in the mouth is called gingivitis. This is a mild form of gum disease and the most common symptoms are: red and swollen gums that bleed easily during brushing or flossing or when eating certain foods. A professional dental cleaning, together with daily oral hygiene can help cure this form of gum disease. Gingivitis does not affect the bone and tissue surrounding the teeth. Periodontitis is the untreated and aggravated form of gingivitis. Left untreated, gingivitis evolves and at this stage gums begin to detach from the teeth and form pockets (spaces between the gum and the tooth) that become infected. Periodontitis is extremely risky is left untreated. In time, the disease affects the bone and connective tissue that hold the teeth and this leads to the destruction and loss of the teeth. Apart from plaque and tartar, other causes may include smoking, illnesses, certain medication, genetic factors, incorrect dental treatment and the lack of a proper oral hygiene. Most commonly, gum diseases do not develop in teenagers. Although young patients can develop a mild form of gum disease, periodontitis is rare in their case. Our dentists in Romania can help you prevent dental problems and gum diseases and offer you the best treatment plan if you are suffering from incipient gum disease. Our dentists can offer you a complete dental examination if you are suffering from any type of gum disease. Based on a thorough evaluation, they will decide what treatment plan best suits your needs. 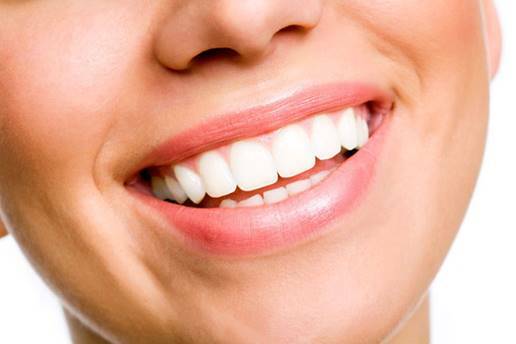 Treatments for gum disease include non-surgical procedures and surgical solutions. Non-surgical treatments for gum disease are professional dental cleaning (the professional removal of the plaque or tartar) and scaling and root planning: a deep-cleaning non-surgical procedure. The dentist will use a local anaesthetic. This procedure is performed if the dentist determines that the tartar has formed under the gums and needs to be removed. Surgical treatments for gum disease include flap surgery (also known as pocket reduction surgery) and bone and tissue grafts. Surgery may be necessary to remove the tartar. This method reduces the space between the gum and the tooth, thus reducing the chances for bacteria to form. Bone and tissue grafts may be used to help regenerate any bone or soft tissues that have been damaged by periodontitis. 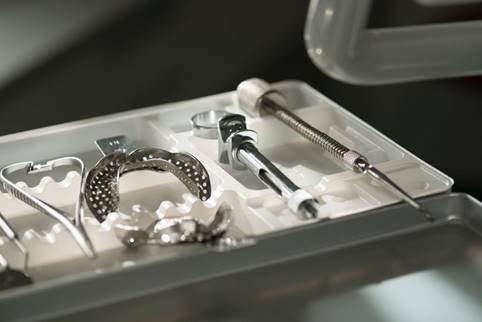 It is very important to seek the services of a specialised dentist in these cases, to ensure that the procedure is done using the best techniques and materials and that is will have a high rate for success. 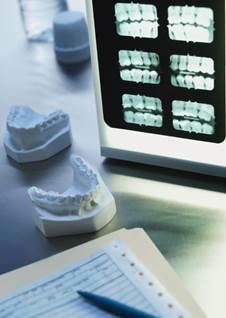 If you are looking for other affordable dental treatments, please contact our team of dentists in Romania. 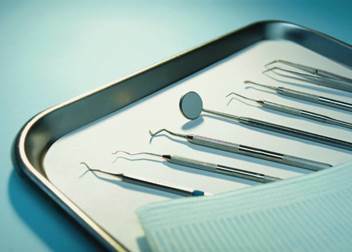 We know that each patient is special and different dental problems demand special treatment. We can offer you a personalised treatment plan that will include a touristic visit in Romania.